According to Chinese mythology, the god Pangu cracked the egg he was sleeping in, and this caused the big bang. The egg contained yin and yang, the two halves, which then separated. Yang, the lighter, rose up to create the sky, while Yin, the darker, formed the earth. 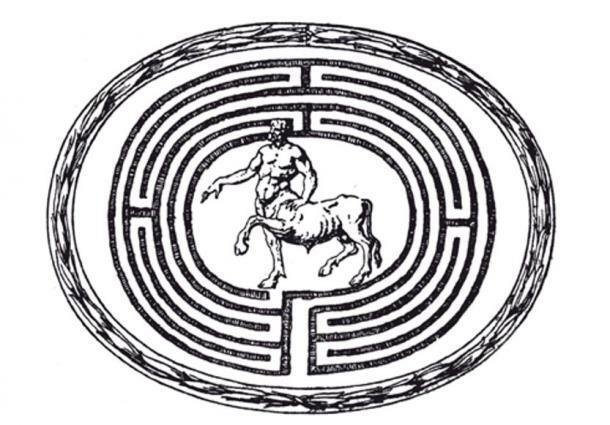 Pangu held both in place with his hands and feet. The greatest creature in Chinese mythology is the dragon. 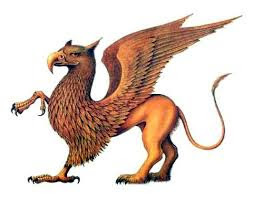 The dragon is a long, winged, snake-like creature with four legs, each with long and dangerous claws. Dragons were thought to have power over water and the weather. The dragon was the symbol of the emperor. His throne was even called the Dragon Throne. 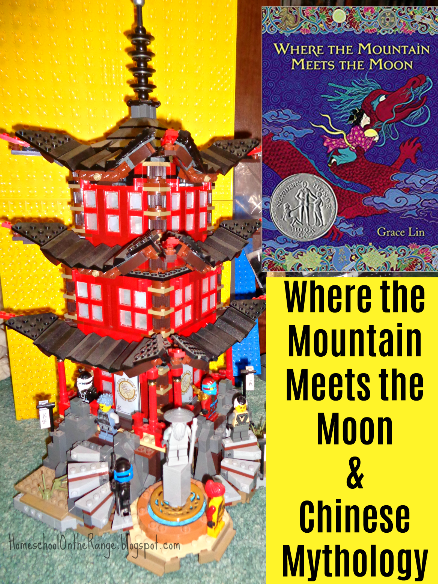 It is said that the Yellow Emperor turned into a dragon and flew to heaven when he died. 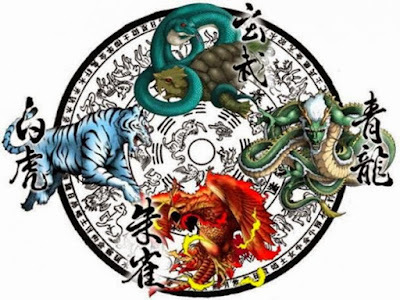 The Chinese zodiac is said to have been set when the Jade Emperor announced a race for the animals to compete for the twelve places in the zodiac. The rat forgot to wake up the cat, her neighbor, and went to the starting line. The rat rode on the ox through the whole race, jumping off just in time to run ahead and place first. He was followed by the ox, tiger, rabbit, dragon, snake, horse, goat, monkey, rooster, dog, and pig. 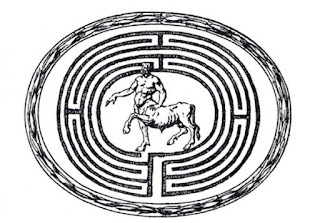 Because she was not woken up, the cat missed the race and a chance at the place in the zodiac. This is why she hates the rat. The legend of the Old Man in the Moon - the matchmaker - says that he ties the feet of young men and women with red cords for marriage. 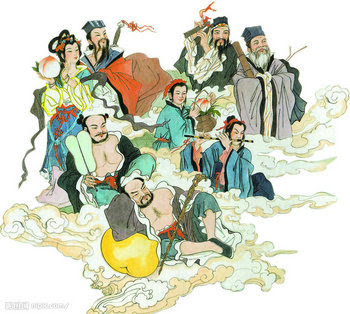 They believe that marriages are made on the moon, and tie red cords to a tree to pray to the Old Man in the Moon during the Mid-Autumn Festival. One sad love story tells of the weaver girl Zhinü, daughter of a goddess, and the cowherd Niulang. They fell in love, married, and had children. When the goddess found out about them, she was displeased and banished them to different sides of the Milky Way. Once a year, magpies form a bridge between the two lovers so they can visit. The day is celebrated as China’s Valentine’s Day. You can see this acted out in Karate Kid. How does the creation myth reflect Chinese culture? 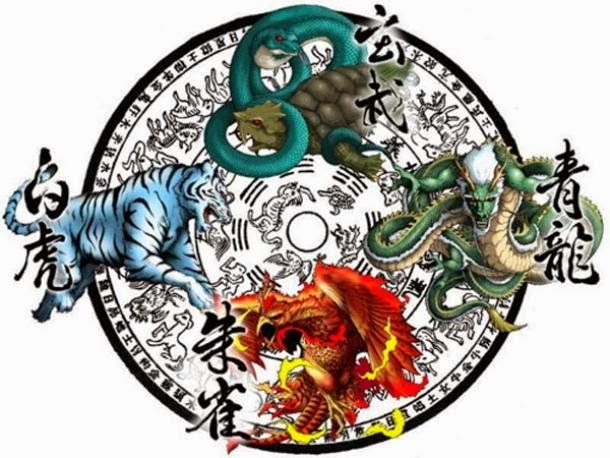 How does Chinese mythology compare to more western mythologies, such as Greek or Roman? 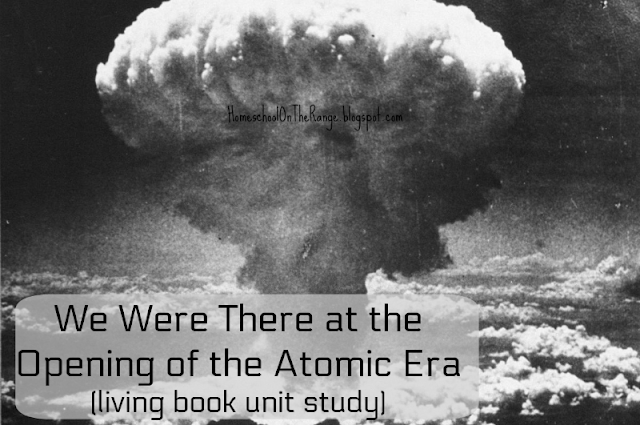 See other book studies here! What’s a Mountain Man to do when the fur trade goes south? May, 1843. 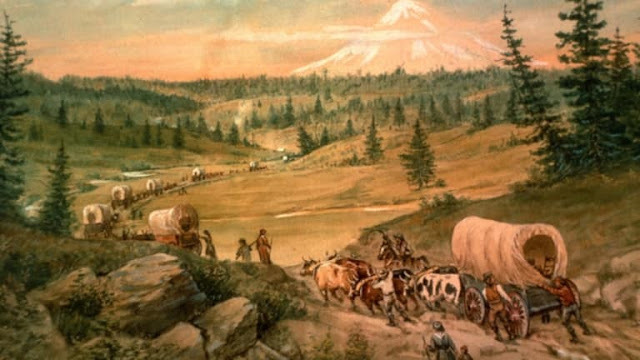 Pioneers left Missouri to head for Willamette Valley in Oregon. The 2,000 mile long journey tested even the strongest of settlers, as the trail was rough and full of dangers. Approximately 10% of those who set off on the trail died. We can still see many grave sites littered through the trail area today. While dubbed ‘the Oregon Trail,’ it wasn’t really a set trail, but more of a general route west. Settlers followed the same path, but given all of the shortcuts (or attempted shortcuts), passes, and attempts to avoid dangerous areas, the trail was quite flexible. The mountain men and fur traders that had traveled the region since its exploration by Lewis & Clark were seeking new jobs as the fur trade died out. They turned their attention, and their skills, to being trail guides. Some of them also documented the people, places, and nature found on the trail. Planning for the journey could take up to a year – there were supplies to be bought, loose ends to tie up at home, and some families needed to earn extra money for the trip. They traveled to Missouri, often meeting up with other families who were heading west, and set out in wagon trains. These wagon trains provided protection in numbers. They could only set off on the journey during a few months, as they needed to reach their destination before the snows came. 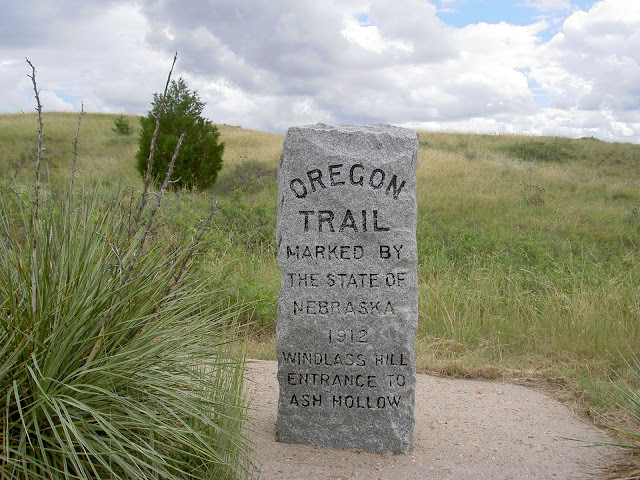 Due in part to the Oregon Trail, areas that had once been only log cabins or Indian lands were quickly cleared, planted, and scattered with towns. California and Oregon became states, and the United States stretched from coast to coast. Our family traveled through Nebraska on the way to South Dakota a few years ago. When we drove by Chimney Rock, we had to stop and poke around for a bit! We discovered the Chimney Rock Cemetery, full of graves of the individuals who had died along this stretch of the trail. While a bit sad, it was pretty amazing to be standing in a place with so much history behind it, looking at a view that had offered hope to weary travelers journeying to a new life! What might the borders of our country look like today without the expansion that occurred along the Oregon Trail? Using this page, choose an individual who traveled the Oregon Trail and summarize his/her journey. What was this person's motivation? Were his or her dreams realized? Use this pioneer journal to write your findings. If you're really into this unit, you can complete this comprehensive pack on the trail. 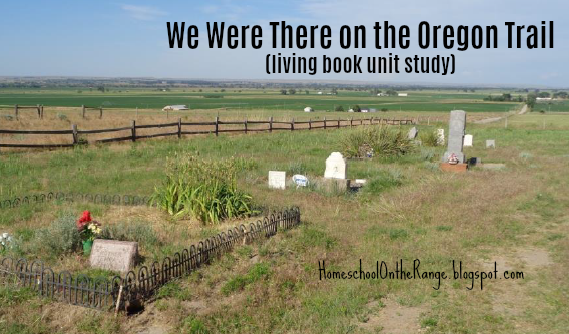 Check out all of our We Were There unit studies! We do a freezer cooking day two or three times each year, stocking the freezer with essentials for quick and easy dinners. Mix all ingredients together and store in six separate gallon bags. Reheat : Place in pot with 2 c water and 2 c chicken broth. Bring to boil, then simmer 30 min to an hour. Serve with rice, quinoa, tortilla strips, or cheese. Heat broth and water to a boil. Add chicken and cook. Reduce to simmer. Add veggies and herbs. Simmer one hour. Place into three containers. Reheat : Place in pot with one bag egg noodles and bring to boil. Simmer 30 minutes to an hour. Having pre-cooked taco meat can halve the time of almost any beef recipe. We use this recipe in casseroles, soups, spaghetti, and for taco night. Brown beef. Add seasoning. Finish cooking beef. Package in quart-sized bags. It's also nice to have quick lunches on-hand for those days when everything is happening at once. The kids are old enough to reach into the freezer and make their own hot lunches. They are also able to prepare the following two recipes on freezer cooking day. Mix beans, salsa & seasoning. 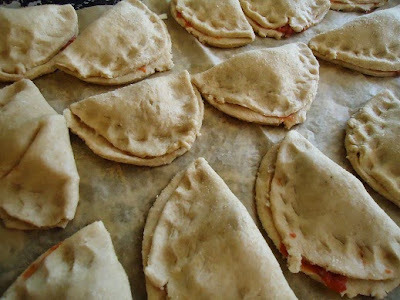 Spread onto tortilla and sprinkle with cheese. Roll up. Either place in plastic bags or wrap in tin foil. Reheat : Microwave at 50% for 2-3 minutes. Mix yeast & warm water. Add sugar, salt, oil and flour. Mix well and dump onto floured surface. Knead. Divide dough into pieces. Roll into balls and flatten. Add sauce, cheese & topping. Fold over and seal. Bake 10-15 minutes at 300. Since we've already got the kitchen good and dirty, we typically make a few batches of cookies, or these candies. If you have extra chocolate at the end, dip some bananas or strawberries in for instant fondue.....no need to waste perfectly good chocolate! Mix everything together until it’s creamy. Chill in the freezer until it’s firm enough to roll, and then form into 1” balls. Flatten on a lined baking sheet and re-chill (the colder the better). 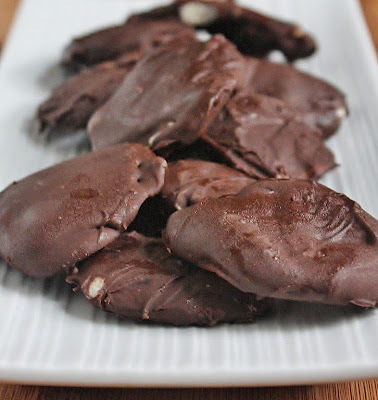 Melt 1 ½ cups semi-sweet chocolate chips in double boiler. Dip each patty completely, then re-place on lined baking sheet and chill until firm. Store in the refrigerator. Are you ready to try freezer cooking for your family? It seems daunting at first, but once you get the hang of it, it's quite easy! I had the good fortune to have a cooking-oriented friend assist me with that first day. Her knowledge, patience, and ability to teach to my kindergarten-level cooking gave me the confidence that I needed to continue. 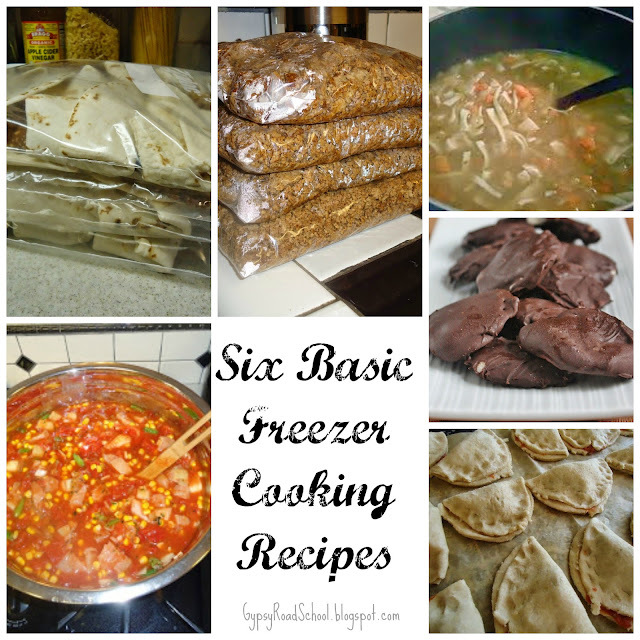 Here are some printables & recipes to help you get started with freezer cooking! I would love to tell you that we always use coupons to maximize our savings, but the truth is that we purchase ingredients when we need them. If we're home, and see a good sale on shelf-stable ingredients that we'll use for the next batch, we snag them. That doesn't always happen, and fresh ingredients must be purchased when it's time to cook. Let your children help with food prep (chopping / grating / dicing) the day prior to freezer cooking. This will make the day go more smoothly and quickly. It will also give them some responsibility and lessons in home economics. Let the younger ones measure ingredients and the older ones multiply measurements to make larger batches. There you go - math class! Seventeen years after being rocked by a major earthquake, the city of Pompeii had recovered and was a bustling metropolis. The local historian, Seneca, wrote that quakes lasted for several days in early August of the year 79, but people were so accustomed to them that they were ignored. Early escapees of the city were able to flee to nearby Misenum (about 13 miles away). One of these was Pliny the Younger, who wrote that he observed, "the sea retreating as if pushed by the earthquakes" and "black and horrible clouds, broken by sinuous shapes of flaming wind." He was seeing the wind - which ultimately doomed the people of Pompeii - and a tsunami that resulted from the earthquake. Vesuvius' first explosion took everyone by surprise, and only 2,000 residents survived that first blast. In only 25 hours, over 30,000 people died from the eruption! The volcanic mud overtook the town so quickly, most victims died instantly -- the superheated air burned their lungs, and they were left curled up in ash and preserved for eons. Because of the speed, the city of Pompeii became a snapshot of daily life in ancient Rome, and is a treasure trove for archaeologists. Eccentric billionaire Miss Z is sending Luke, Julia, David, and Isabel on another mission back in time to capture one of history’s most important events. 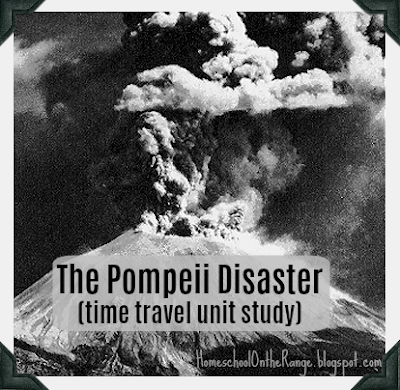 This time, the Flashback Four are headed to AD 79 to photograph the eruption of Mount Vesuvius! 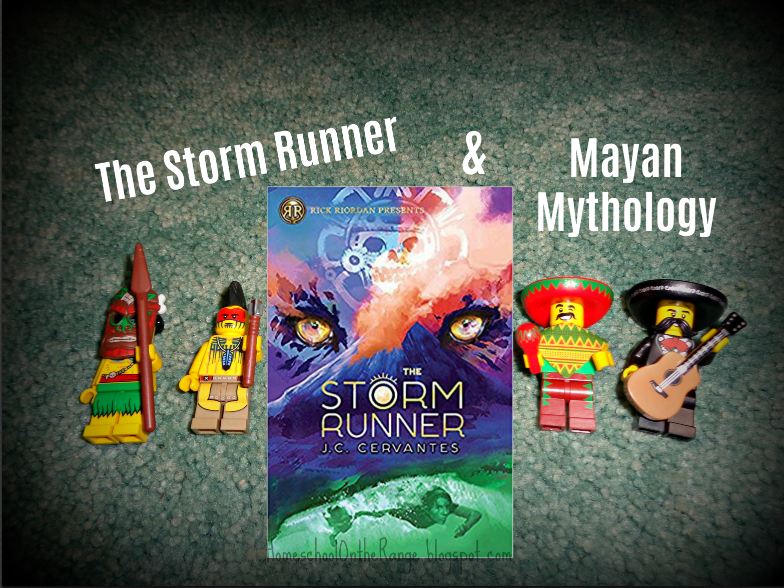 Can the Flashback Four get their photo and get back home before they become ancient history? 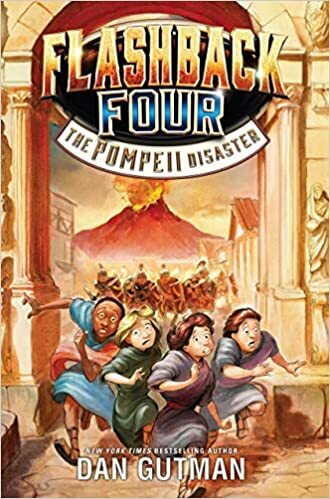 With real photographs from Pompeii to help put young readers right in the action, plus back matter that separates fact from fiction, The Pompeii Disaster tells the story of one of the world’s most devastating natural disasters like you’ve never seen it before. 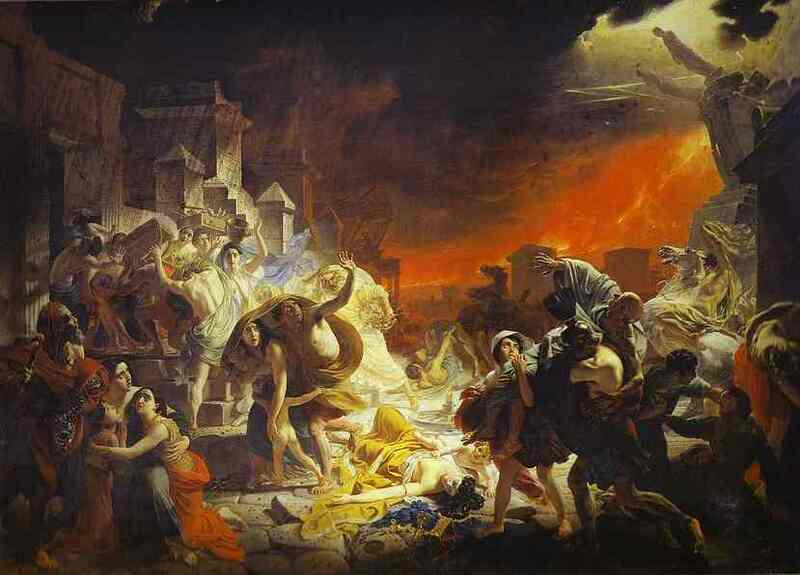 What can we learn about life in Roman times from the ruins of Pompeii? Gold coins were usually hidden in a safe place. Why do you think some of Pompeii’s victims were carrying gold coins? Part Indiana Jones, part every other Hollywood blockbuster from the past twenty years....the Sean Livingstone series features a band of teens who fight an alien race to save the world! 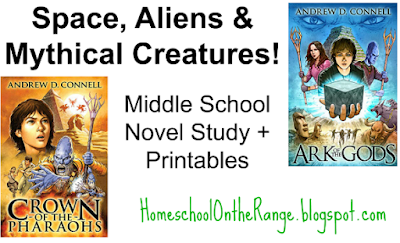 Fifteen-year-old Sean Livingstone is on the adventure of a lifetime, visiting his dad, an archaeologist who has just discovered an ancient alien device beneath the Sphinx – a find that reveals a forgotten chapter in human history, placing everything we know about life on Earth into question. But they’re not the first to uncover the truth. A reclusive billionaire and his assassins will stop at nothing to keep the revelation a secret from the rest of the world. Running for his life, Sean is catapulted out of time and place – into a world where humans live on the brink of extinction, dominated by aliens and their monstrous hybrid creations. With the past, present, and future hanging in the balance, only Sean can unlock the power of the pharaohs crown and save humanity. After 10,000 years, the alien race known as the Isharkute have returned to Earth, intent on enslaving humanity. Only one thing can stop them: the legendary Ark of the Covenant – an alien device of incredible power. Three cryptic riddles to the Ark have been hidden across the world, clues only Sean and his alien friend Nocao can decipher. With unexpected new companions, sixteen-year-old Bella and her older brother Arturo along for the ride, their quest takes them to far-off locations while unravelling some of the greatest mysteries of all time. But Senetep is close behind. His Isharkute invasion has brought death, destruction and a terrifying new army of hybrids. With governments and civilisations in ruins, it’s a race against time to find the Ark before Senetep. Can Sean unite humanity and save the world? Part of the fun of these stories is picking out all of the references....such as the Babel Fish from Hitchhiker's Guide to the Galaxy! 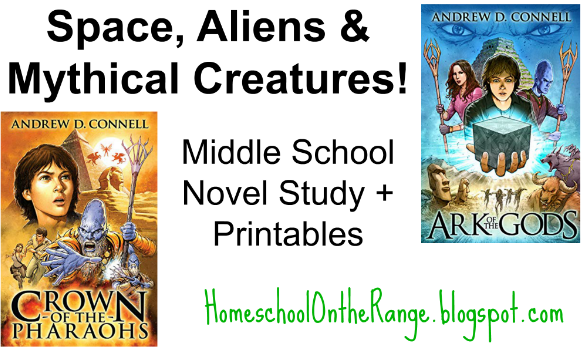 Aliens, mythology, magic....if your family avoids such things, these are not the books for you. There are some violent deaths, particularly as Senetep (evil dude) steps in. They're comparable to primetime TV, but forewarned is forearmed. The third book in the trilogy, 'The Spearhead of Creation,' will tie everything together. At the beginning of book one, there are two characters - Sean & Seth - on opposite sides. Because their names are so similar, it would be easy for some to get them confused, which could delay their ability to 'form' a character in their mind. The beginning of book one starts out slow, but once the action picks up, it's fast-paced from there on out. As the author is Australian, there is the occasional instance of a British spelling. Using the description on page 63 (book 1), draw a picture of the Isharkutes. What role did astronomy play in ancient civilizations? 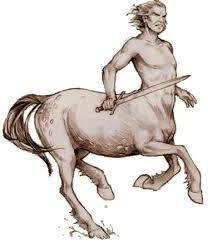 Where do you think the idea for ancient mythological creatures originated? 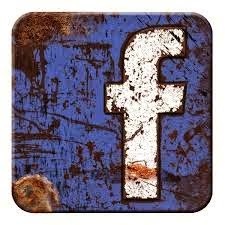 What do you think archaeologists will find from our society 2,000 years from now, and what will their findings say about us? 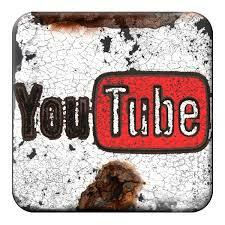 What objects might lead to the misinterpretation of our culture by future archaeologists? 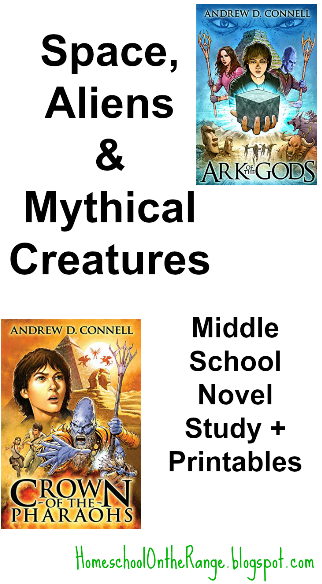 Check out our other Book Studies! What inspired you to write the Sean Livingstone series? I was inspired by history and the fact that there’s still so many unanswered questions about our past. There seems to be striking similarities between different cultures in their religions and mythology, even when they’re from opposite sides of the world. Was there an ancient, advanced civilisation that existed long before us? There’s certainly evidence of ancient megalithic construction all over the world, things we can’t even replicate today. The Great Pyramid at Giza is the perfect example. I’d been thinking about these things all my life, and when it came to writing the Sean Livingstone books, I just let my imagination go wild. I tried to work in many of the unanswered questions about our past in a fun and entertaining way. Even though a big portion of Sean Livingstone’s adventure is pure science-fiction and fantasy, the story is built upon a foundation of real historical events and well-known legends. Ultimately, I’d love the Sean Livingstone series to spark the reader’s interest in history and for them to investigate and discover other incredible facts about our past for themselves. I’m a dad with three children, two boys and a girl. I enjoy camping and being involved with all my kids school and sporting activities. I love writing, always have. I’m a huge Star Wars & Indiana Jones nerd. I enjoy going to the gym and keeping fit. As a writer, I’m writing the kinds of books that I wanted to read when I was growing up, with the added bonus of being able to share them with my kids and the rest of the world. 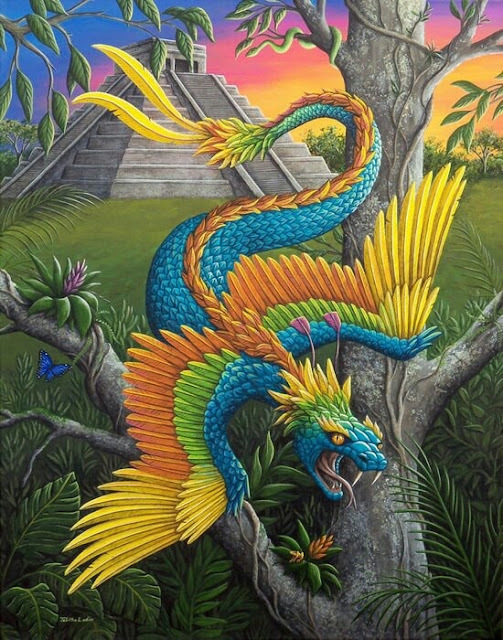 The Mayans had many gods. There were over one hundred and sixty-five. Many of them were nature-oriented, like the god of the sun, Kinih Ahous, or the god of maize, Yum Kaax. Most of these gods were mortal. They would help the Mayans with their jobs. 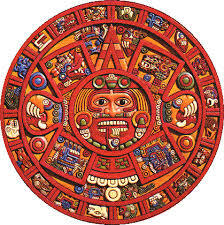 The Mayans built enormous temples to these gods and kings. The temple to the gods was on a flat platform at the top of the pyramids. Some very famous pyramids are in Chichen Itza. They also studied astronomy here. There were two kinds of Mayan pyramids - one was for the people and priests, and one that was sacred (only the high priest could enter). There were stairways that led to the top of the pyramids. Zane Obispo spends every day exploring the sleeping volcano in his backyard. 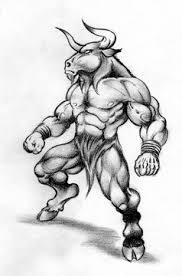 "The Beast," as he calls it, is the one place where he can escape other kids, who make fun of him because he has a limp and walks with a cane. After a twin-engine plane crashes into The Beast, a mysterious girl named Brooks shows up at Zane's doorstep, insisting that they meet at the volcano, where she will reveal a terrible secret. Zane agrees, mostly because beautiful girls like her don't usually talk to him. Brooks tells him that the volcano is actually a centuries-old prison for the Maya god of death, whose destiny is directly tied to Zane's. No way, Zane thinks. He's just a thirteen-year old nobody, and destiny or no destiny, he wants nothing to do with any of it, especially some god of death. 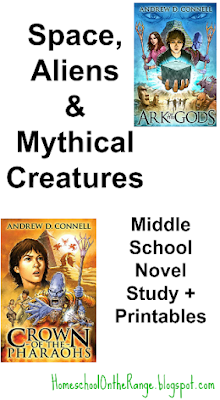 But Brooks opens his eyes to the truth: magic, monsters, and gods are real, and Zane is at the center of an ancient prophecy that could mean the destruction of the world.Suddenly finding himself entangled in a web of dangerous secrets, Zane embarks on a quest that will take him far from home and test him to the very core. 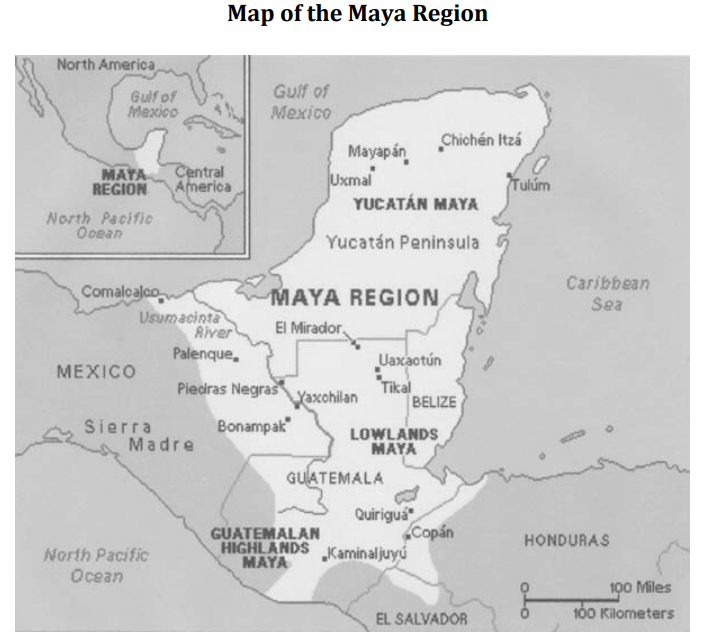 When and where did the Mayan civilization thrive? 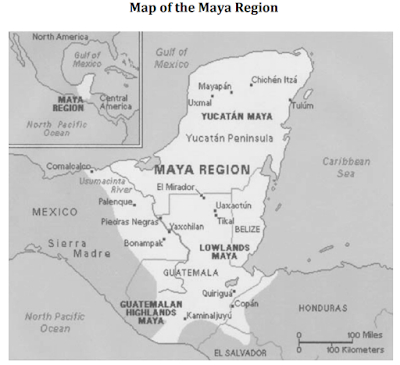 How were the Mayans similar to and different from other ancient civilizations? 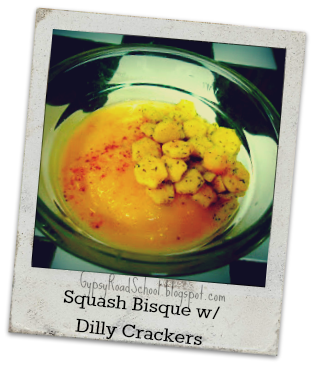 We had just gotten a crop of winter squash when these arrived, so we whipped up some yummy squash bisque to go with them. It's a quick and easy winter recipe that will warm you from the inside out...Bon Apetit! Mix all ingredients together and spread out on a pan to dry. Allow to dry at least an hour before storing. Stores well for up to two weeks. Mix pureed squash, vegetable stock, and seasonings in a large pot. Bring to a boil, reduce heat, and simmer 20 minutes. 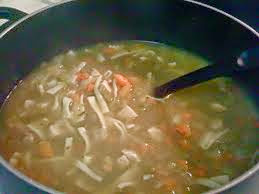 Some of our other favorite ways to warm up are minestrone soup and chicken tortilla soup. What's your go-to recipe for warming up in the winter? 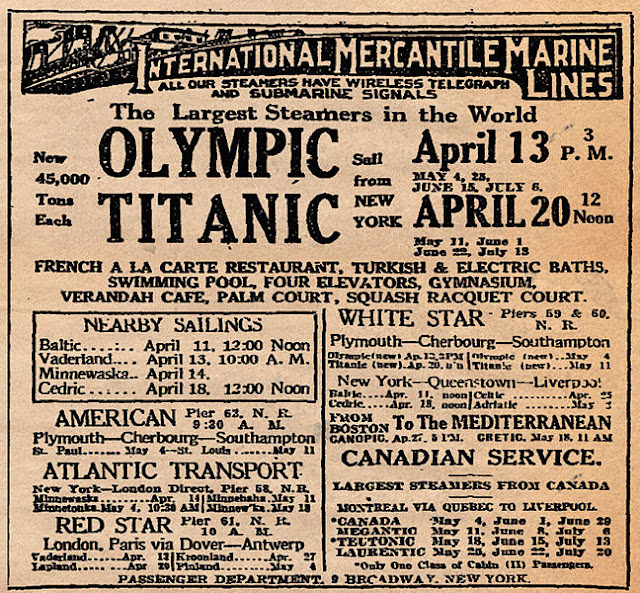 Titanic left England and headed to France and Ireland before turning for New York. Four days into the crossing of the Atlantic, she hit an iceberg just before midnight. Her hull buckled and the watertight compartments broke...flooding. Passengers began to evacuate and the crew radioed in vain for help...it would be hours before the Carpathia received the signal, arrived, and saved about 700 survivors. With over 2,200 people on board, and more than 1,500 dying, this was one of the deadliest peace-time disasters in modern history. There were enough lifeboats aboard for 1,178 people, but some of them collapsed, others sank, and many were only half-filled with people. In 1985, the wrecked Titanic was uncovered during a military mission in the Atlantic. It remains on the seabed today. The oldest living survivor died in 2009. She had only been two months old when it sank. 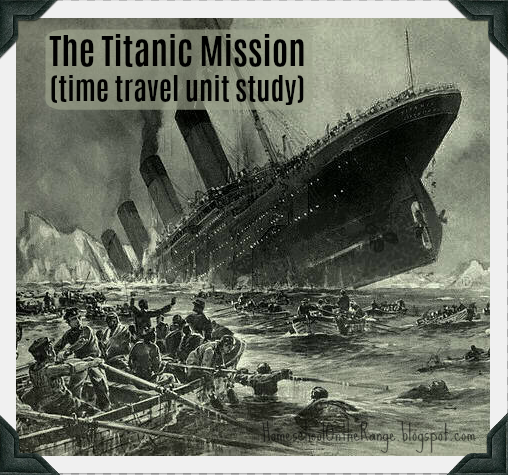 This time, Luke, Julia, David, and Isabel are headed to the deck of the doomed Titanic. Their mission? Capture a shot of the sinking ship, then come right back. The only problem is, once they arrive aboard the ship, the four friends can’t agree on what to do next. Should they try to save the passengers? Or maybe bring back a priceless book before it sinks with the ship? 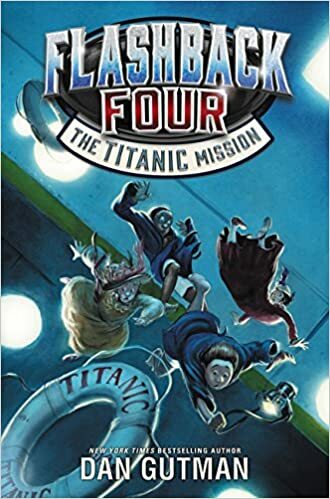 With real historical photographs to put young readers right in the action, plus back matter that separates fact from fiction, The Titanic Mission tells the story of the ship’s fateful last voyage like you’ve never seen it before. If you survived the Titanic, how would that affect your outlook on life? The gates to third class were locked. Why did this happen? Would it happen today? Why or why not? If you were designing the Titanic, what features would you change to make her a better ship? We send out two emails monthly, and you can unsubscribe at any time. Recycled History --> Costumes, Props & Living History! Sometimes, when you download a free book or use a coupon code for a special offer, I may receive a small amount from that company. I also use affiliate links in posts and on the side bar. 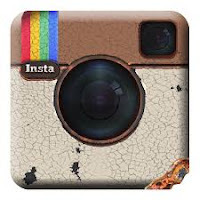 Any compensation received will never influence the content, topics, or posts made on this blog. I always give my honest opinions, findings, beliefs, and experiences on the topic. Any product claim, statistic, quote, or other representation about a product or service should be verified with the manufacturer, provider, or party in question. Homeschool On the Range is a participant in the Amazon Services LLC Associates Program, an affiliate advertising program designed to provide a means for sites to earn advertising fees by advertising and linking to Amazon.com. We do not collect any information about you or your purchases....no names, addresses, credit card numbers...none of that. Everything is anonymous, through third-party retailers.